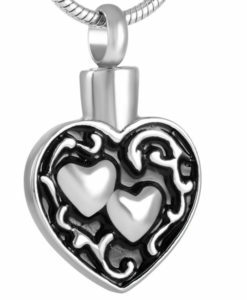 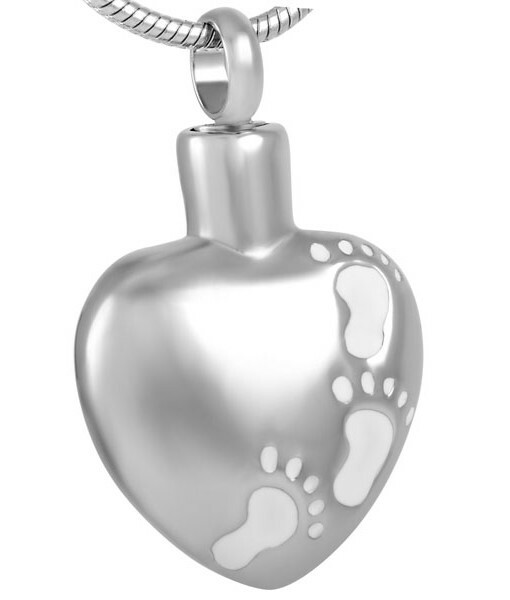 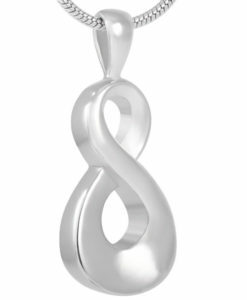 This quality crafted Stainless Steel, “Ascending Baby Feet” silver heart pendant has been designed to hold a token amount of your loved one’s ashes. 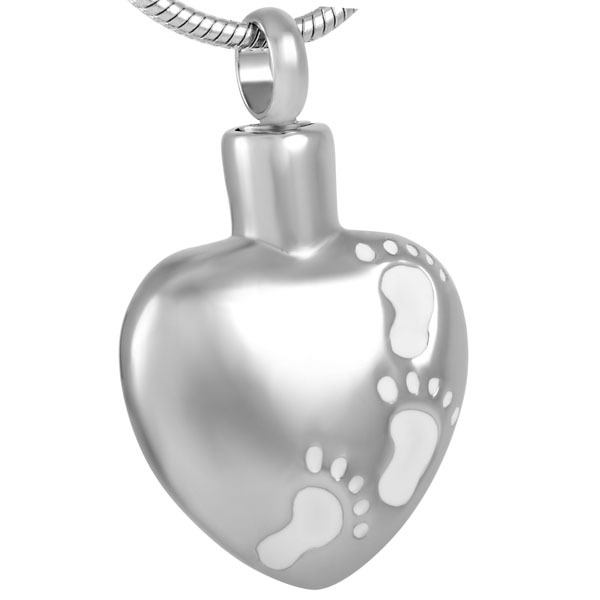 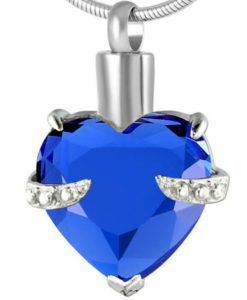 Hold your beloved close to your heart, keeping the memories alive forever. 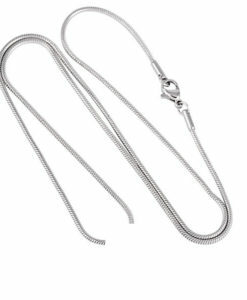 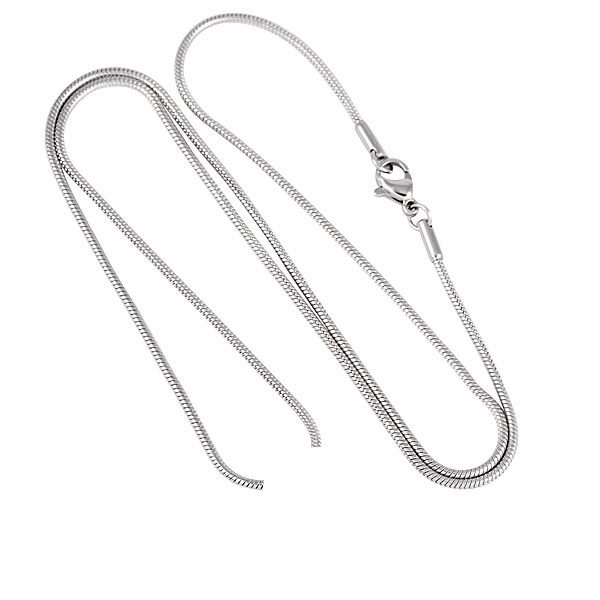 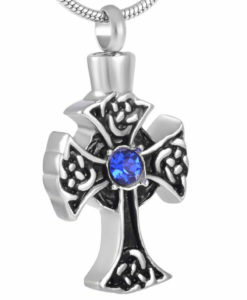 The price listed is for the pendant and the chain.